As a Maritime Province, along with Prince Edward Island and Nova Scotia, New Brunswick is the largest of the three and the only province in all of Canada with two official languages: English and French. 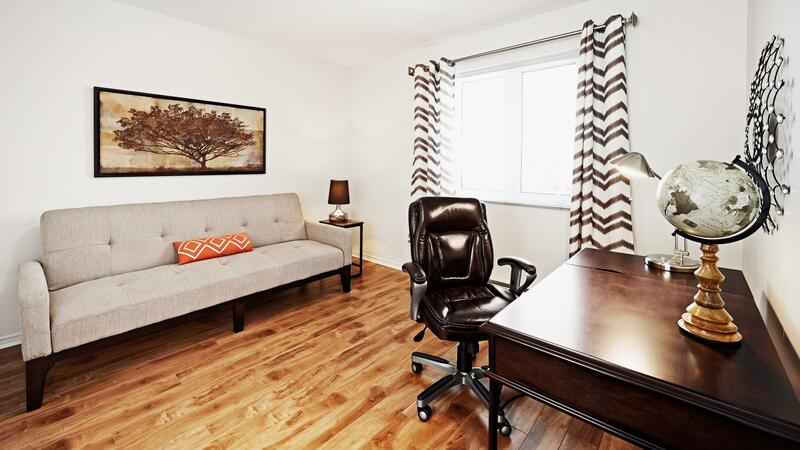 If you are searching for cheap apartments or rooms for rent, you are sure to find many attractive rental options. The province is known and celebrated for its natural beauty that provides you with picturesque yet affordable living throughout the year with a multitude of different cultural activities including festivals and outdoor sports that range from swimming and fishing in the summer to skiing and hockey in the winter. Many of the province's complexes and rental communities do not have rental management companies as many places are owned and managed by private property owners and individual landlords. 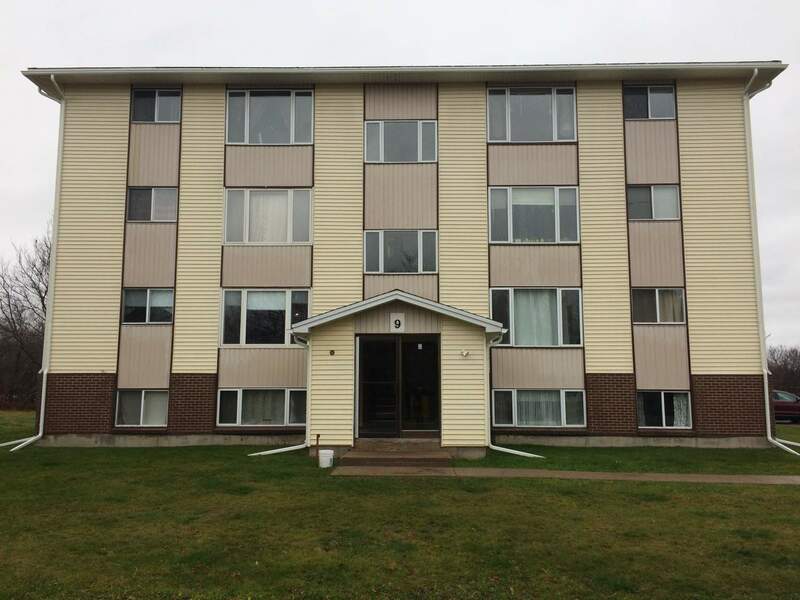 New Brunswick's apartments are among the most affordable in all of Canada. 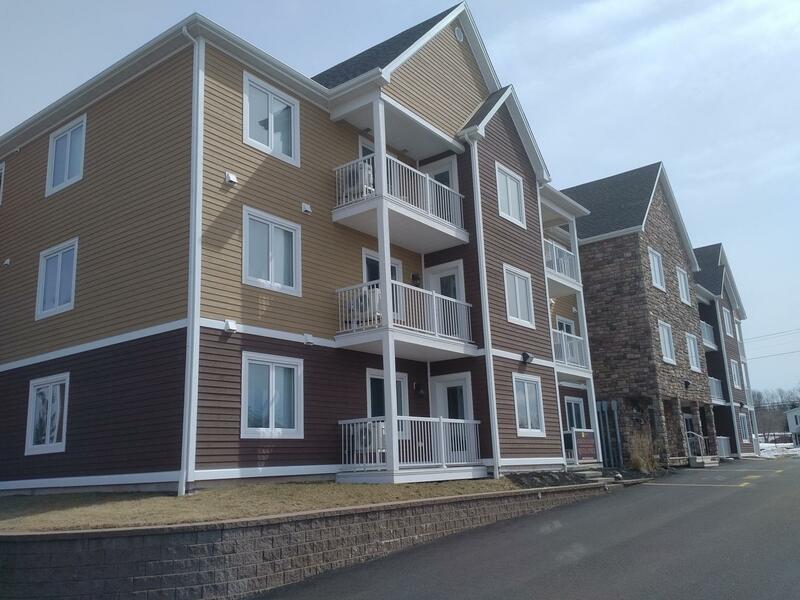 Tenants benefit from the province's good vacancy rates and thriving commercial districts in Moncton and the capital city of Fredericton. There are several wonderful natural attractions available to new renters in the province, particularly near Moncton. The province's two main national parks (Fundy National Park and Kouchibouguac National Park) are within driving distance of the city, while the surprisingly warm saltwater Parlee Beach lines the Northumberland Strait in nearby Shediac. The trademark natural point of interest of the area is no doubt the breathtaking Hopewell Rocks located on the banks of the Bay of Fundy, followed by Cape Enrage near Alma with its fascinating historical lighthouse, rock formations, and picturesque views. The popular Sackville Waterfowl Park has innumerable nature trails, bird-watching viewfinders, and a boardwalk running above a freshwater wetland. A few other exciting destinations are the La Dune de Bouctouche Ecocentre, the Cape Jourimain National Wildlife Preserve, and the Joggins Fossil Cliffs at the edge of adjoining Nova Scotia. Monthly utility expenses like water, electricity, and damage deposits can eat up a substantial amount of your budget if you don't keep a close eye on your financial resources. Have a rental professional explain any unclear elements in your rental agreement to you before you sign your name to it. 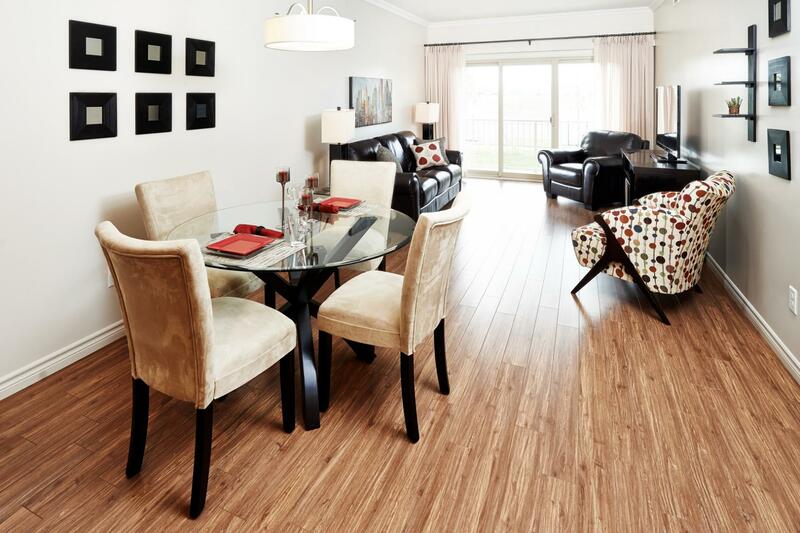 Check out the units personally before you sign any lease. Properly evaluating a rental requires an on-site inspection. While you can seek valuable advice from your local rental agent or an online finder, nothing can replace visiting the place in-person. Looking at a property prior to signing a lease helps protect you against scams and can create a sense of trust between you and your prospective landlord at the very start. Do not rely on a verbal contract to close an offer. If something does not go as planned, or if there’s a dispute of any kind regarding performance of a contract, a judge will rule by what has been recorded in writing and signed by each party. Many landlords will require lease terms to be written on paper as a clearly defined lease agreement adds protections for both landlords and tenants.